WordPress is where the real action is. No, seriously. As a content management system, WordPress is packed to the brim with tools and plugins that can help you build a fully functional website with minimal effort – even if you know nothing about coding. And by using the best practices of SEO, you can even draw a ton of visitors to your website. But here’s where the real challenge lies: earning money from your website. Without conversions, your web traffic means diddly squat. So what’s a digital marketer to do? The solution can be summed up in three words: Conversion Rate Optimization (CRO). CRO, however, is a process consisted of many moving parts. In other words, it doesn’t take much to screw it all up. If you want to maximize the earning potential of your WordPress site, you’d do well to minimize your mistakes. So in this blog post, we’ll discuss the most common CRO mistakes digital marketers are committing right now. 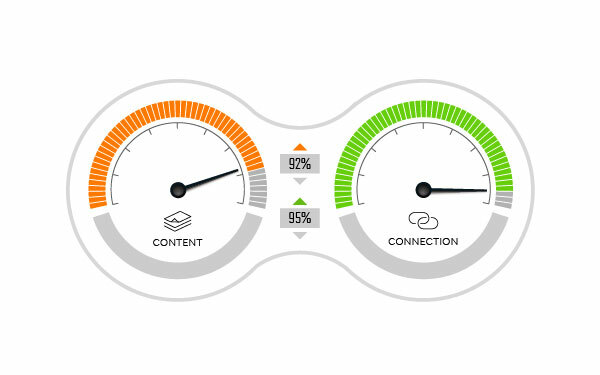 Overlooking your site’s loading speed can be detrimental to your conversions and your click-through rate. First off, Google has cited site speed as an important ranking factor. 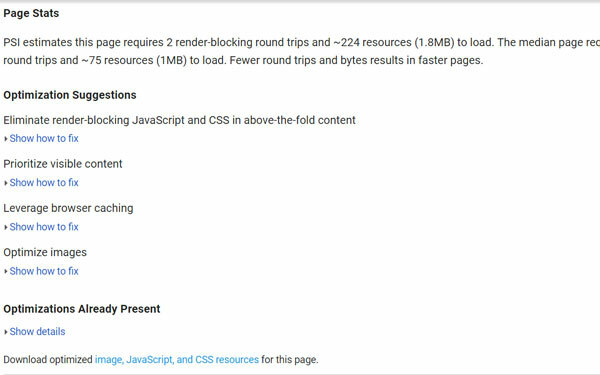 So if you want your content to rank highly for popular search queries, you need to do everything necessary to make your WordPress website load faster. You read that right. Instantly. According to a study by ConversionX, 40 percent of visitors won’t hesitate to abandon a web page that loads more than 3 seconds. That’s nearly half of your visitors deciding to go somewhere else simply because they can’t be bothered to wait even for a moment. What if a digital marketing guru like Neil Patel links to one of your blog articles? Ouch. Lost opportunity there. Fortunately, there are a ton of methods you can use to give your website the boost it needs. But first, you need to run your website through a site performance tool. 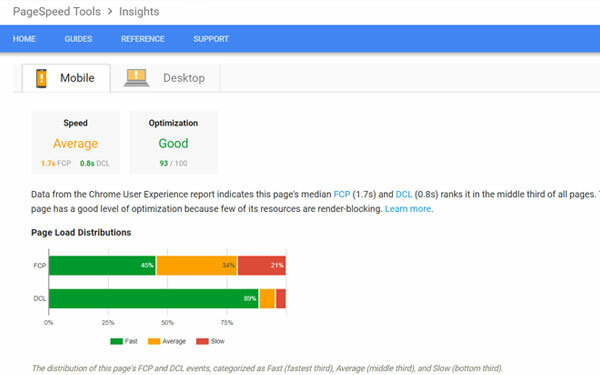 Google PageSpeed Insights is a good one. Using it is a breeze. Simply enter your website’s URL in the empty field, and the tool will provide you with key metrics and actionable recommendations that can help you enhance your website’s performance. A CDN or content delivery network reduces latency by distributing website files across a network of servers situated in different locations around the globe. In other words, a CDN allows your website to deliver website files to any location in a manner that’s more geographically-convenient. In short, it speeds up the delivery of content no matter the location. If you need more convincing, bear in mind that a CDN can increase a site’s loading speed by up to 60 percent, according to a case study made by SEO specialist Matthew Woodward. If you’ve been keeping up with the latest news in the digital marketing arena, then you already know by now why mobile optimization should be one of your priorities this year and beyond. According to a Statista study, 52.2 percent of web traffic worldwide is generated from mobile devices. A Soasta study reports that 53 percent of mobile users abandon a website that takes more than 3 seconds to load (a stark contrast to the aforementioned 40 percent for desktop users). Taking into account the figures above, you can already have a rough estimate of the number of revenue opportunities you’ll be losing if your website isn’t providing a great experience to mobile users. Is the website providing you value? Is your website pleasing to the eye? If the mobile version of your website leaves much to be desired — fret not. Believe it or not, optimizing your website for mobile use isn’t as difficult as it sounds.. 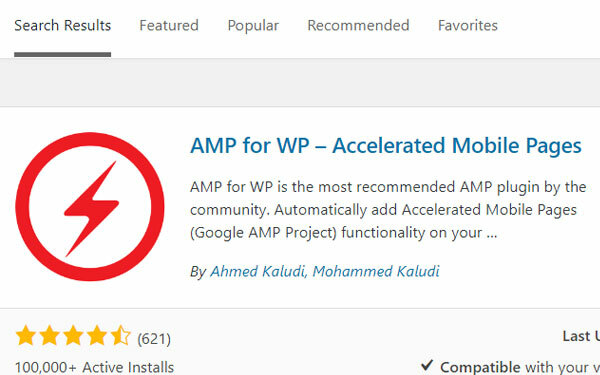 In fact, you can get a good head start by enabling AMP on your WordPress site. AMP (Accelerated Mobile Pages) is an open-source initiative by Google that creates a stripped down version of your website, making it load faster on a mobile device. Installing AMP on WordPress is easy. After entering the term “AMP” in the WordPress plugin library, you’ll be taken to a page offering you a wide variety of AMP plugins. We can’t recommend AMP for WP enough. Everything after that is self-explanatory! So your product has a unique, cool feature that makes it stand out from the rest of the competition? Perfect. Do you consider your services top-of-the-line? Excellent. But here’s a reality check for you: None of that matters if your style of marketing is not appealing to customers on an emotional level. You can show them undeniable proof that your product is the best, or that your services are the cheapest in the market, but if you’re not tapping into their emotions, chances are they won’t be in the least interested in making a purchase. 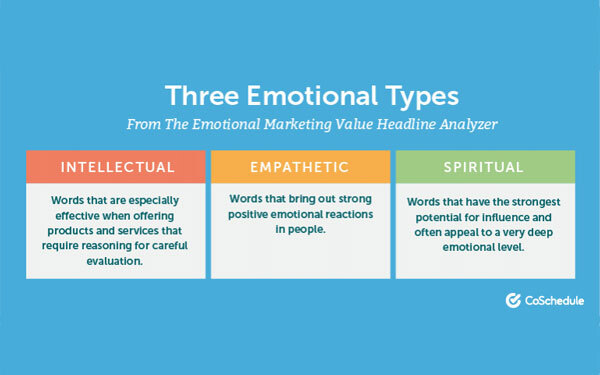 So how do you engage your audience’s emotions in a way that can turn them into customers? Why would I want that product? 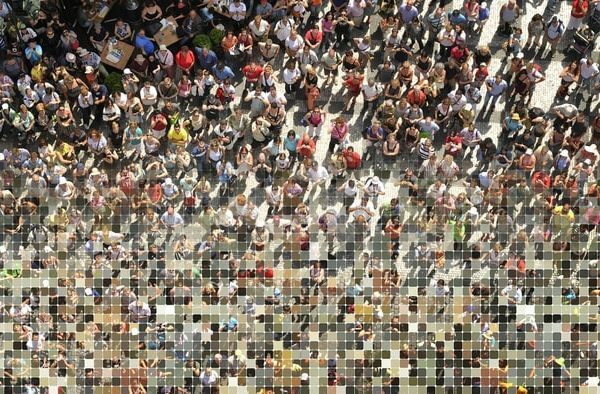 By confronting these questions, you can get a better grasp on your target audience’s decision making processes in regards to their wants and needs. With that done, you can easily identify the emotional triggers that would drive their purchasing behavior. Making it about the customer. Your website should make it clear to the customer that your products and services are made for their personal benefit. Show it, don’t just say it. Providing visitors with hard details alone isn’t likely to elicit an emotional response. For better results, use images or visual cues that evoke the mood or emotion of your brand message. Using Color Psychology in your marketing strategy and adding Infographics can be of tremendous help in this regard. Testing strategies vs. elements. An overarching process which aims to tap into customers’ emotions and needs have to be implemented in your overall strategy. By testing each element that can impact user experience and purchasing behavior, you can make the necessary changes that will drive more conversions to your website. Whatever industry you’re in, you need CRO to deliver a better user experience to your website visitors. But let’s face it: CRO is a difficult process, and you have to minimize mistakes if you want to maximize the earning potential of your website. By minding and understanding the common mistakes discussed above, you should be able to take a more systematic approach in your CRO efforts. Do you know of any other CRO mistakes that were not mentioned here? If yes, feel free to share them in the comments section below and we’ll talk about it!